Chinese researchers pushing to find a major clean energy source have created an incredible artificial sun that can reach temperatures of 100 million degrees Celsius – a heat so intense it makes the real sun seem merely lukewarm. The earth-based solar simulator has reached mind-bending temperatures of 100 million degrees Celsius, the research team announced Tuesday. Now, that’s hot. For comparison, the real sun’s core is about 15 million degrees Celsius. 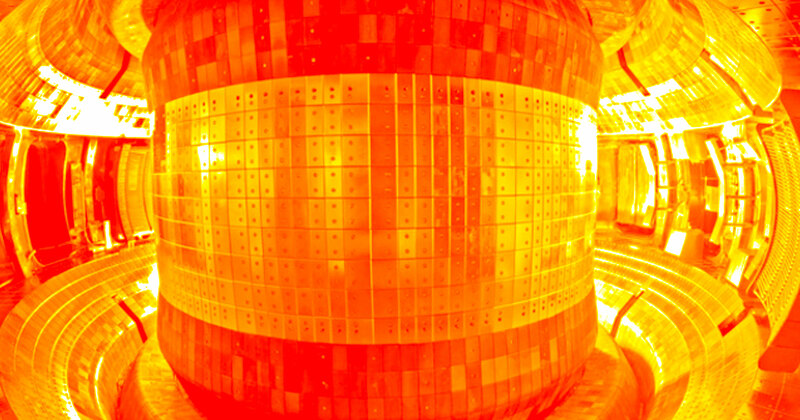 The Institute of Plasma Physics, affiliated with the Chinese Academy of Sciences, said it has been testing an “artificial sun,” known as the Experimental Advanced Superconducting Tokamak (EAST). 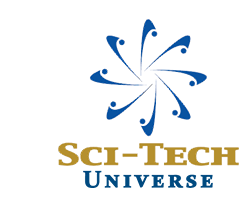 The sci-fi-sounding contraption has been designed to replicate the way in which the star at the center of our solar system generates its colossal energy. EAST is a large, donut-shaped machine set inside a round box. 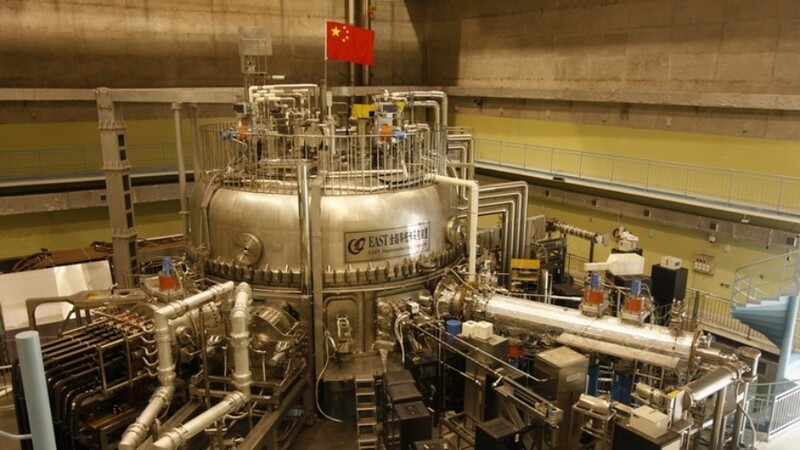 Located on Science Island in Eastern China's Anhui Province, the project is using nuclear fusion to create immense heat; it costs a massive $15,000 a day just to turn on the machine. The goal of the EAST is to understand nuclear fusion and to one day use it as an alternative source of power on Earth. This could pave the way for using clean energy – currently, nuclear energy created through fission leaves a long-lasting toxic waste. The news comes soon after China announced its plans to roll out a series of fake moons to illuminate urban streets at night. The ‘moons’ are actually satellites, and the hope is that they can replace standard street lighting and save energy.